Sometimes when decking out the halls, we forget that the garden needs some Christmas love too! After all, he was born in a manger, with the animals and the cold… not in a warm cozy inn! So isn’t it fitting we treat our front yard with some Christmas decorations? 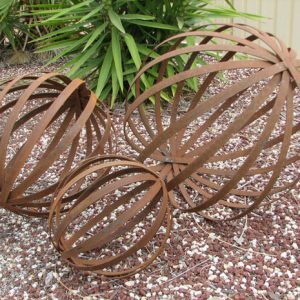 These DIY outdoor Christmas yard decorations will make the season special in your garden, and for all those who pass by it! 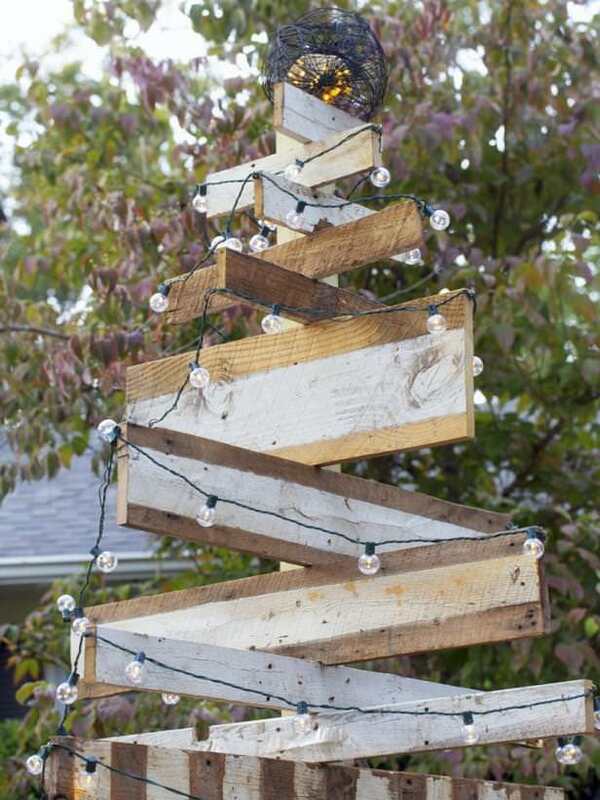 Our first DIY outdoor Christmas decorations project comes from ‘HGTV‘. They show you how to dress up trees with moravian stars. Here is a creative Christmas decorating idea. 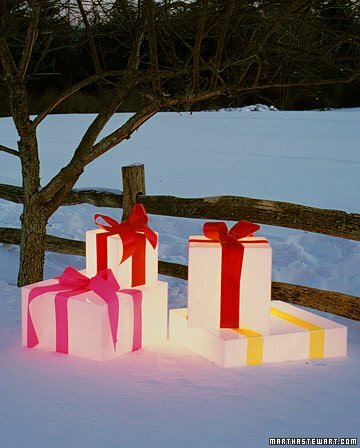 Make these glowing gift boxes by ‘Martha‘, and give the gift that keeps on giving! Holiday spirit! 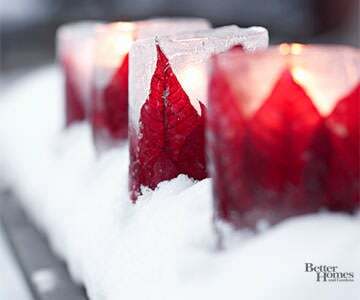 If that isn’t clear enough, ‘BHG‘ offers you a full video on how to make ice luminarias. This is one of the best outdoor Christmas yard decorations we’ve seen! This outside Christmas decoration idea I’ve never seen, but I love it! 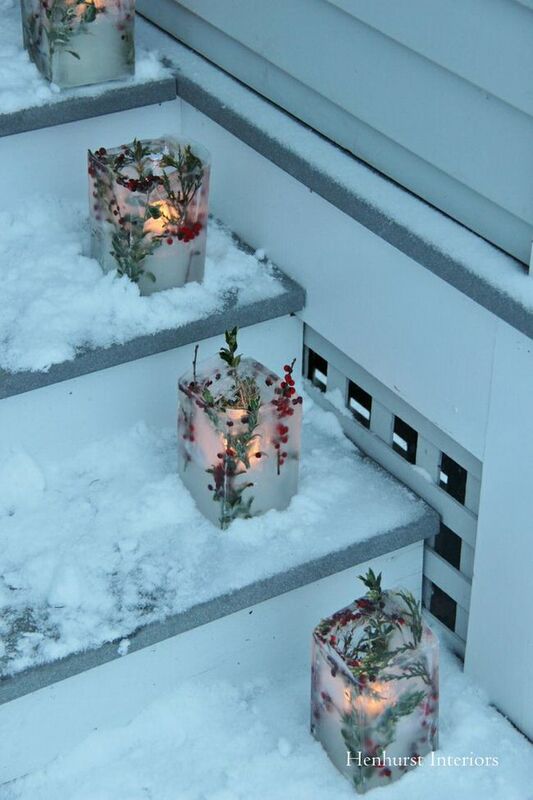 Make these snow lanterns with the help of ‘Little Green Fingers‘… Easy, just requires lot’s of snowballs! Great way to burn off some energy with the whole family, making a snowball pile for your creations. Make rustic nail head Christmas trees with this tutorial from ‘HGTV‘… I’d love a forest of these! 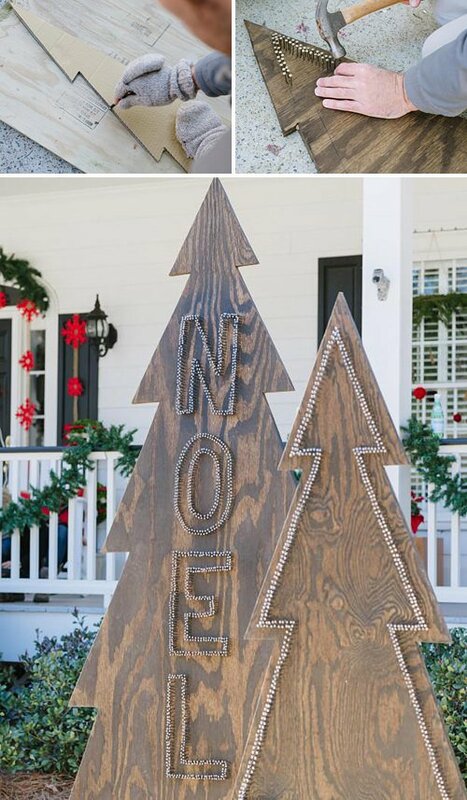 This one is one of our favorite diy front yard Christmas decorating projects. Last year we tried to create a magical forest scene with lights in our front yard… These DIY tomato cage Christmas trees would have been the thing to make it perfect! From ‘17 Apart‘. Want a simple look? 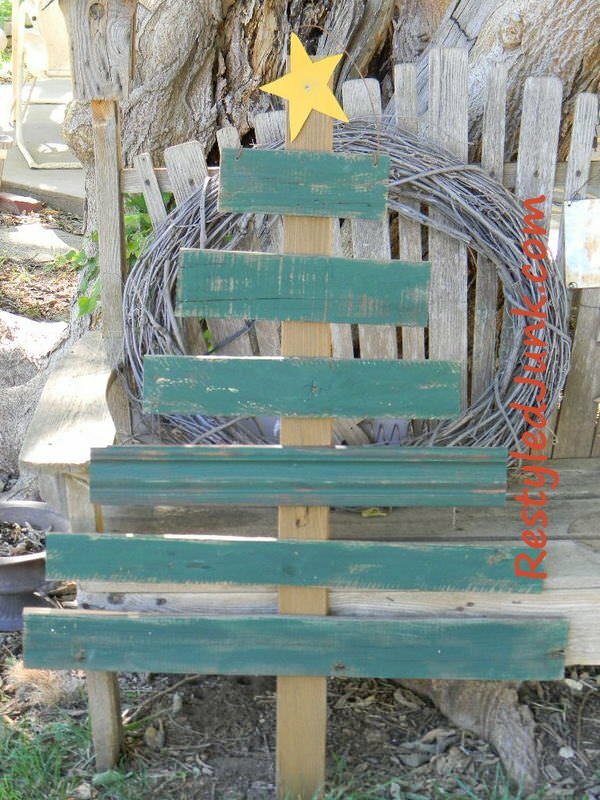 Make these scrap wood Christmas trees by ‘Restyled Junk‘. Quick tutorial on how to make these DIY outdoor Christmas decorations happen. ‘Finding Home‘ “found” the perfect Christmas decorating project… a reindeer! 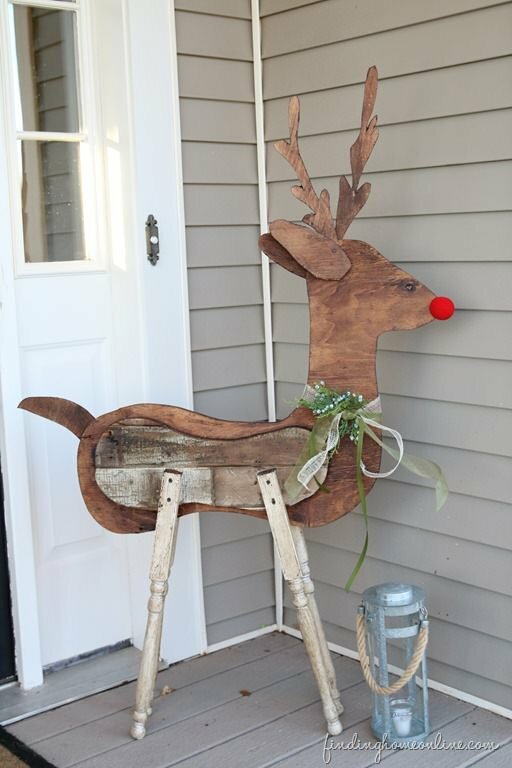 I love that this reclaimed wood reindeer isn’t too cutesy, but they don’t leave out the red nose. Gotta have some magic, people! Last, we have this rustic log slice snowman by ‘Grandparents Plus‘. I couldn’t find a tutorial for it, but it looks pretty simple in design. Flatten the log slice edges where you attach for a tight fit,( and so they won’t tip over!) then screw from the back or use wood glue and clamps. That’s it! 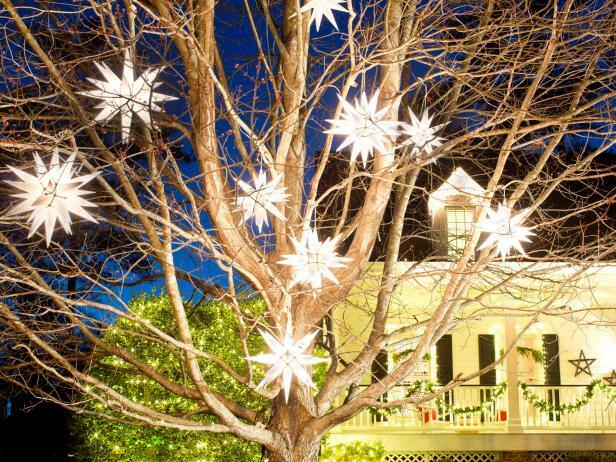 Do you have any DIY outdoor Christmas yard decorations that you use or make every year? Share in comments! Want more Christmas decorating ideas? 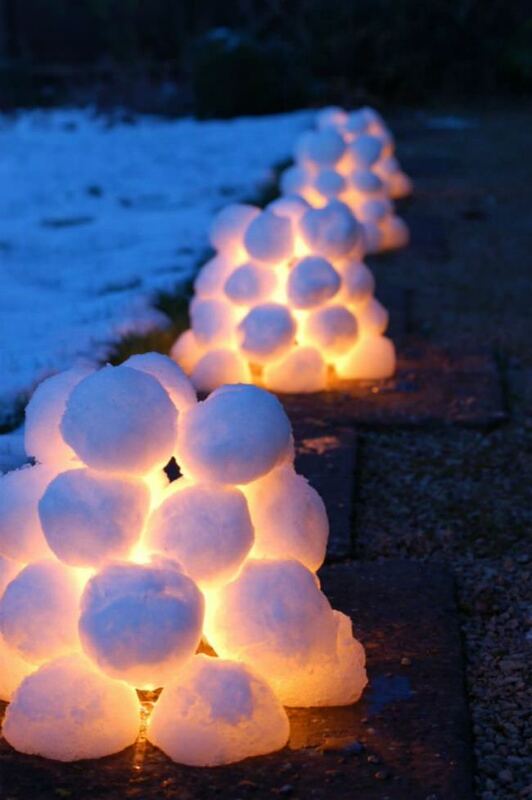 Check out our post on Creative Outdoor Christmas Lights! Another excellent post Kathy. You really are a creative one. 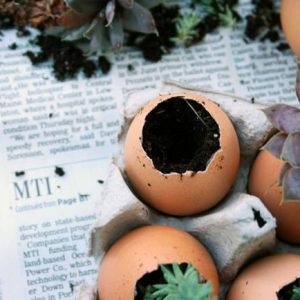 I love all the projects in your round up. You are a very creative lady. Thanks for curating a beautiful post and sharing it. I found this post on Pinterest.